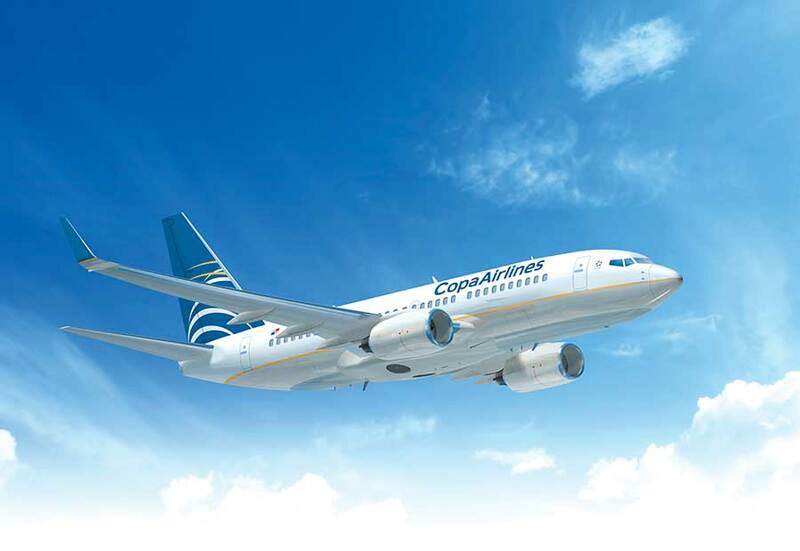 If you’re planning a trip from Miami, remember that Copa Airlines offers the best way to connect to a growing number of destinations throughout the Americas. For a direct, efficient trip, travel through the Hub of the Americas in Panama. Our in-flight entertainment and friendly service will make your flight enjoyable. Book your trip at copa.com, where you can manage all of your travel plans on a single website. 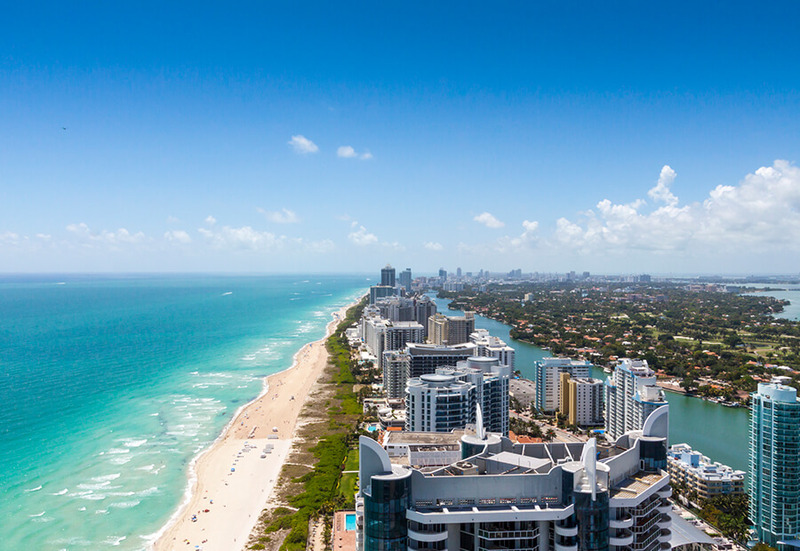 Miami International Airport (MIA) is located 8 miles (13 kilometers) northwest of downtown, and getting to and from the airport is convenient, thanks to multiple bus and train lines. Private transportation, such as a taxi or shuttle, is also available and can easily be arranged at your hotel. Once at the airport, you’ll find plenty to keep you entertained. Whether you’re in the mood for an art exhibit, a restaurant meal, or some shopping, it’s all available at the airport for you to enjoy while awaiting the departure of your flight.